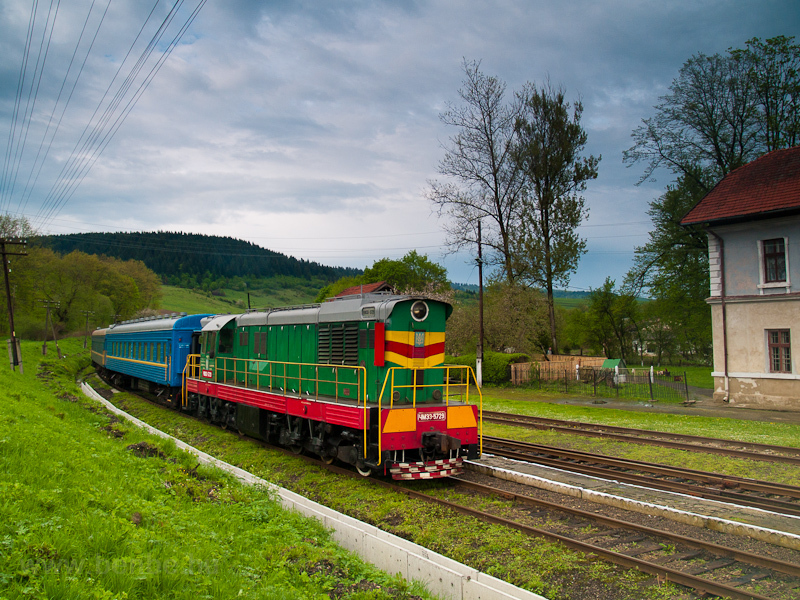 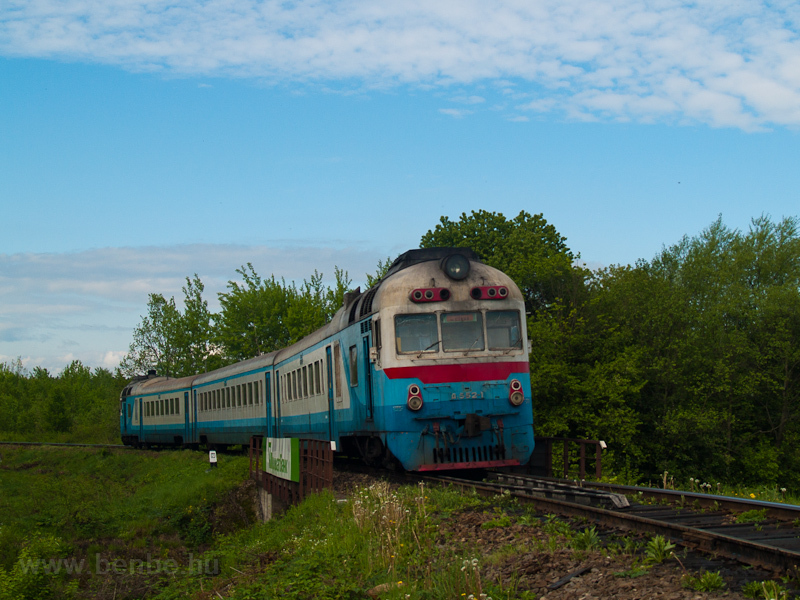 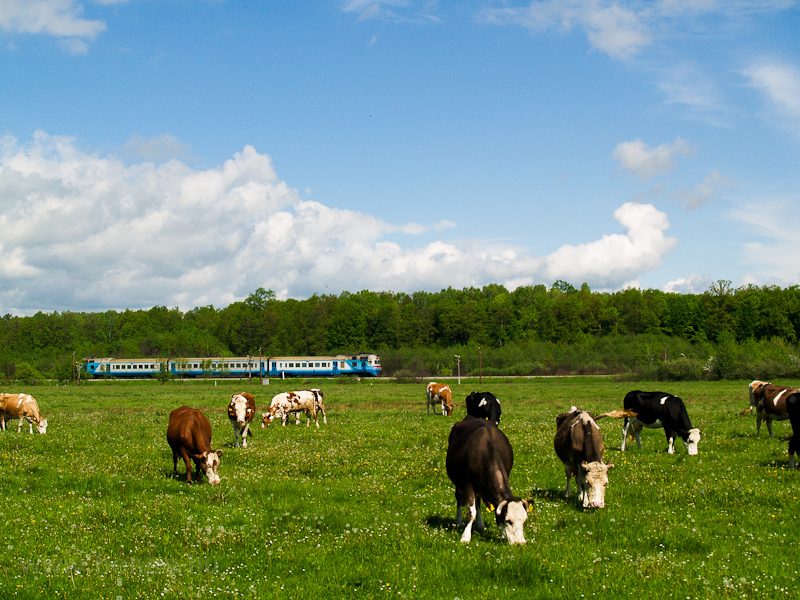 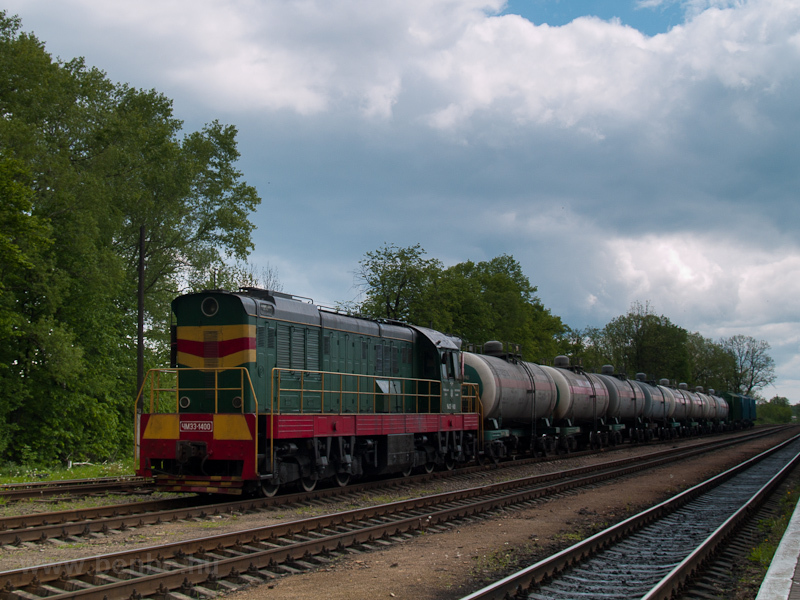 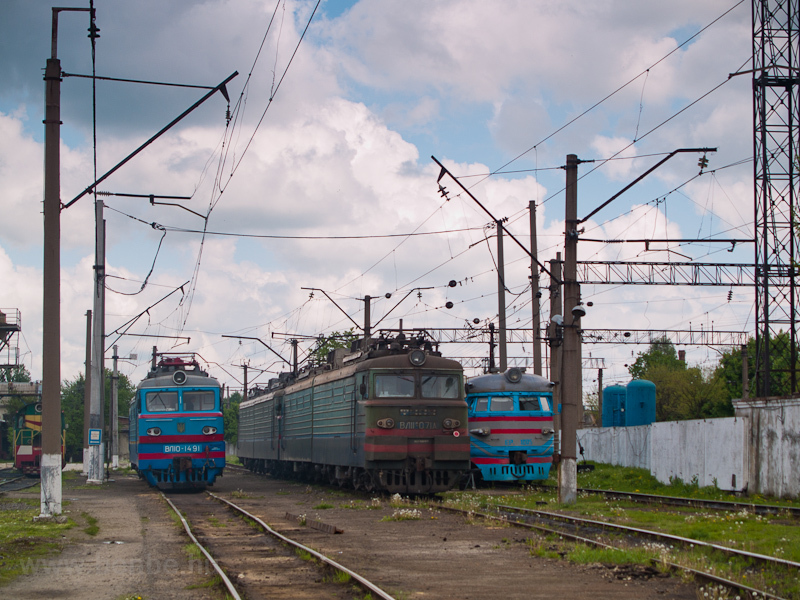 D1 diesel and ER2 electric multiple units in the lowlands and at the Uzhok Pass with a short trip to the Polish border near Starzhava. 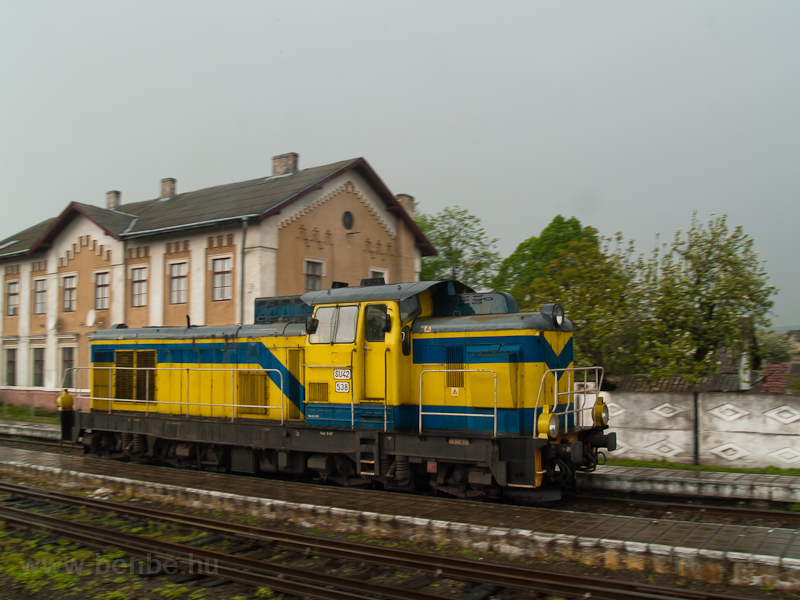 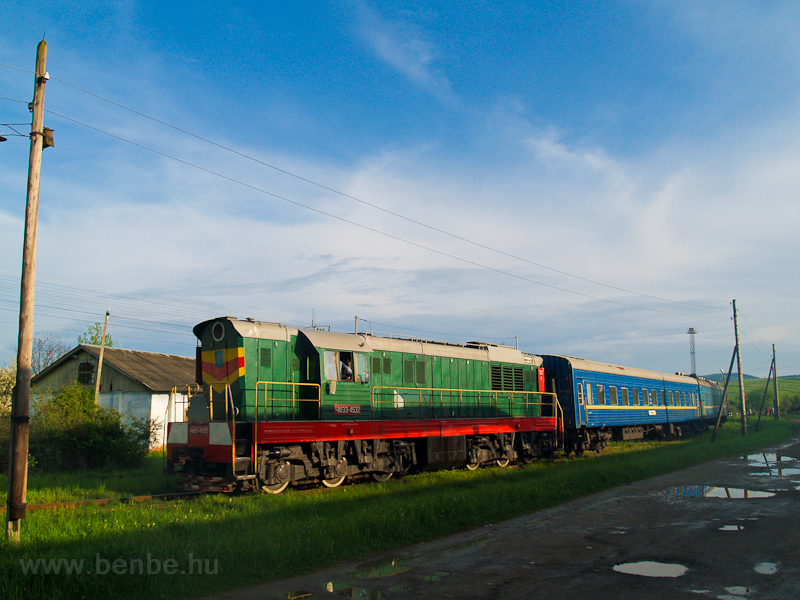 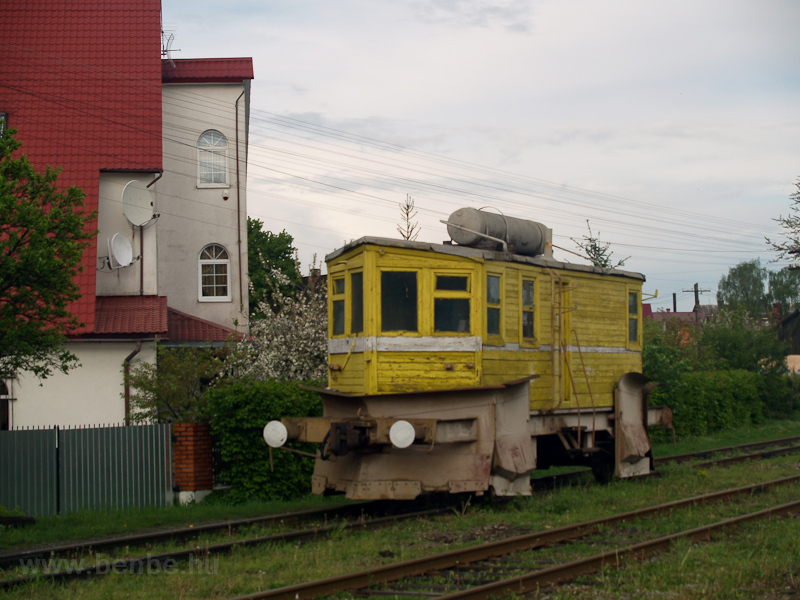 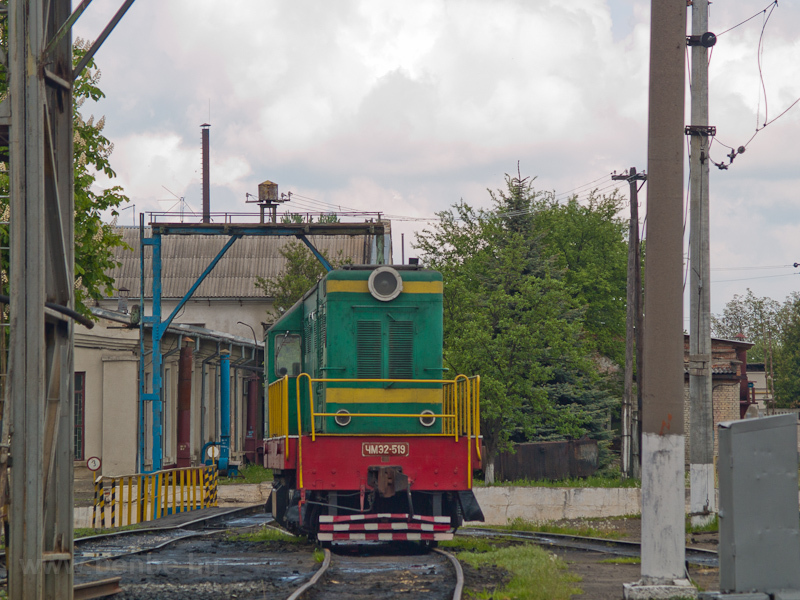 In my previous gallery from Ukraine we finished by taking a photo of a DPL-1 push-pull train running between Kolomiya and Ivano-Frankivsk. 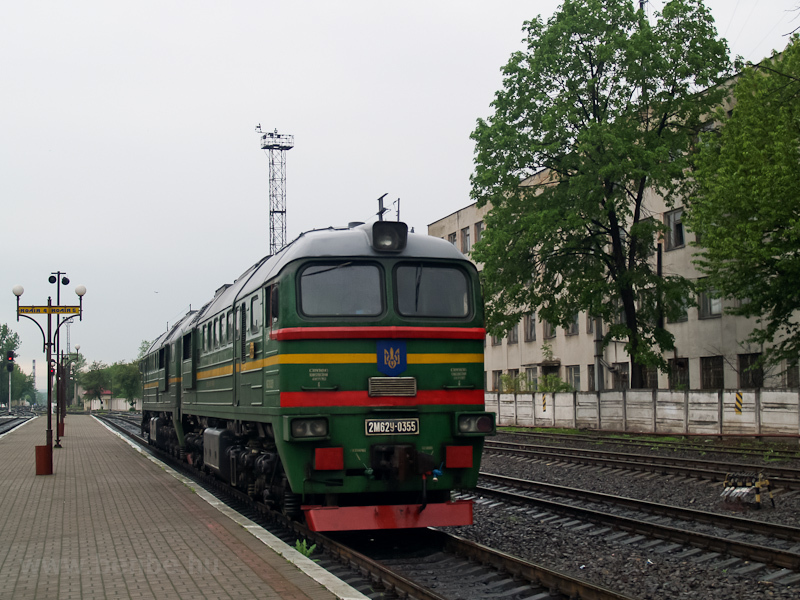 The following day we had to wake up early to be able to pursue a D1 multiple unit travelling from Ivano-Frankivsk to Stryi. 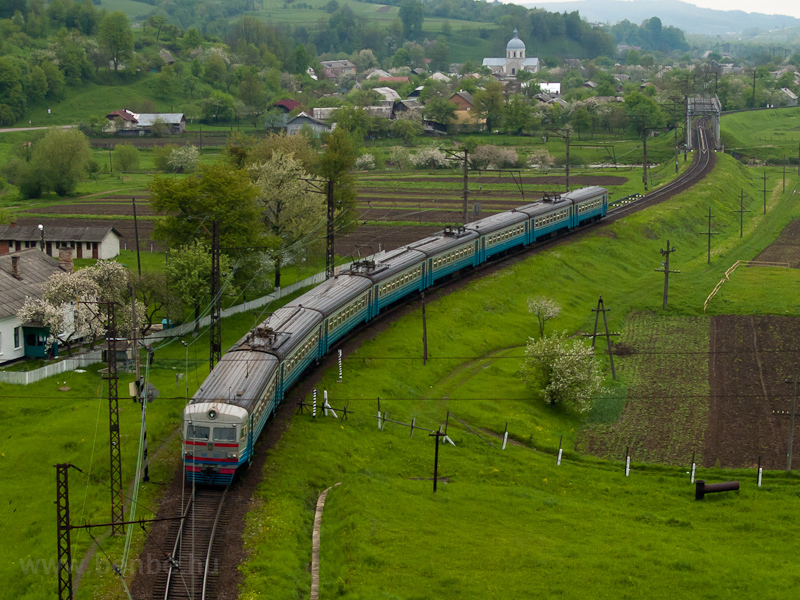 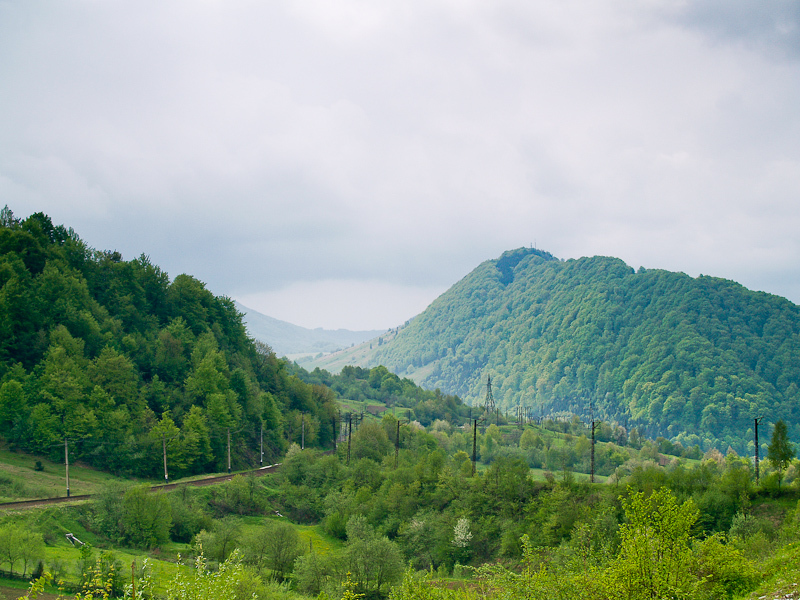 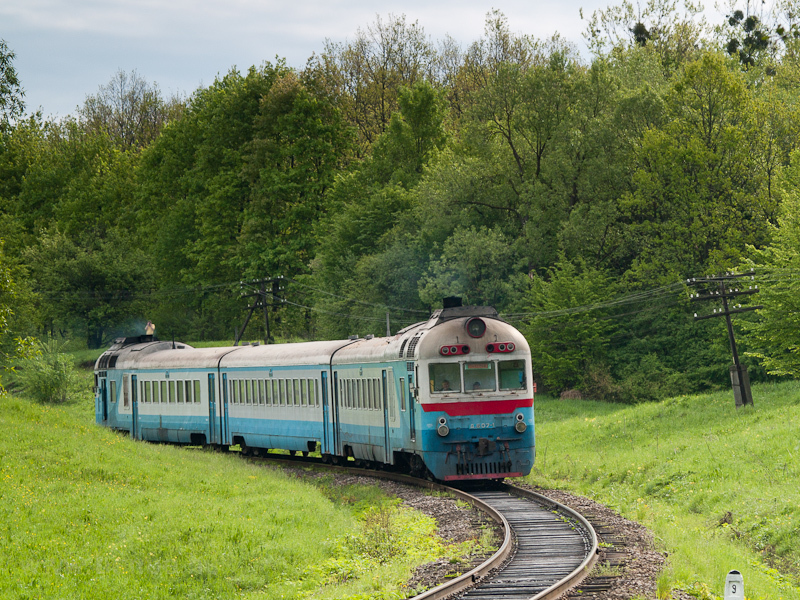 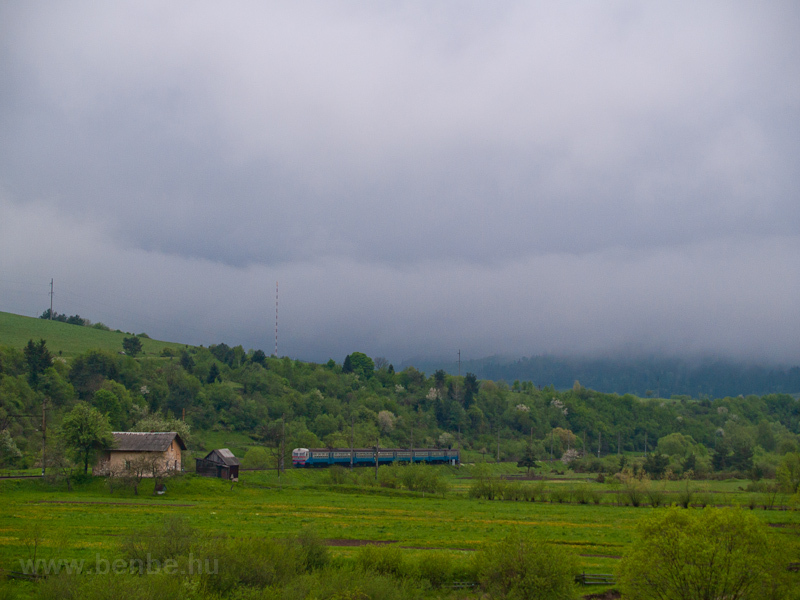 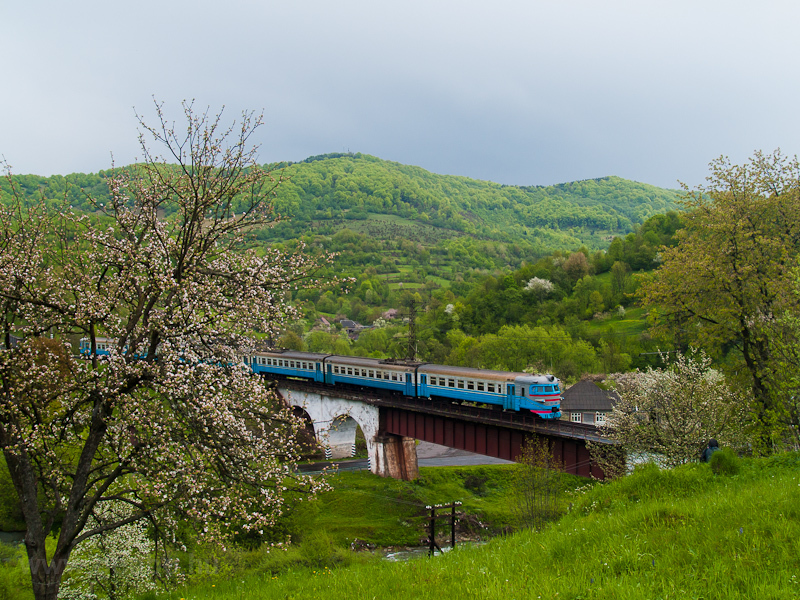 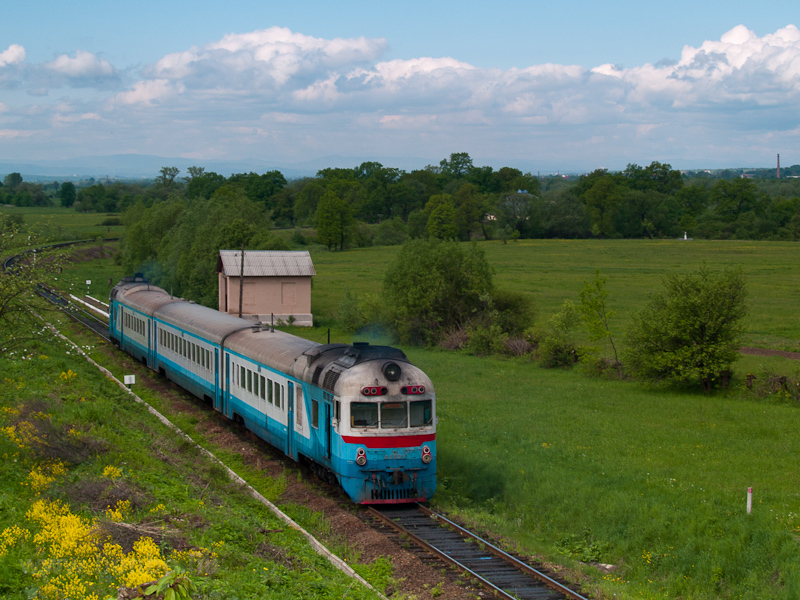 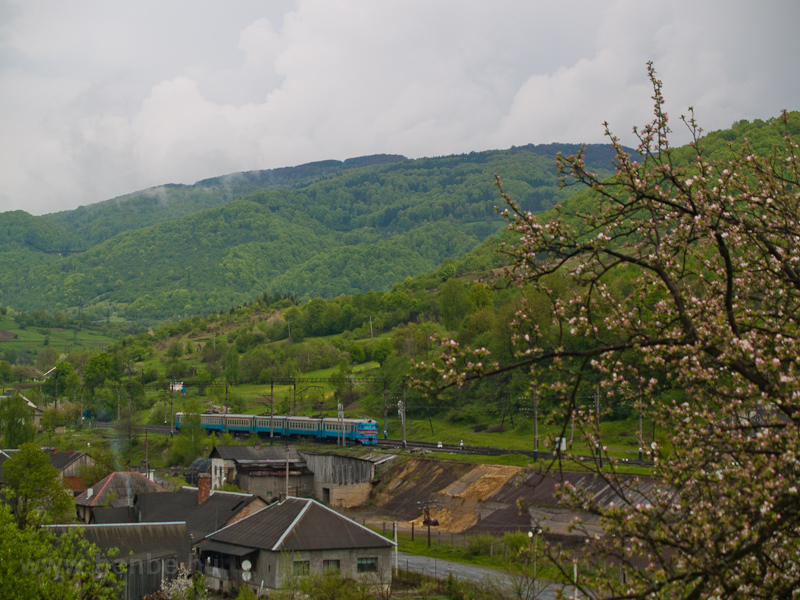 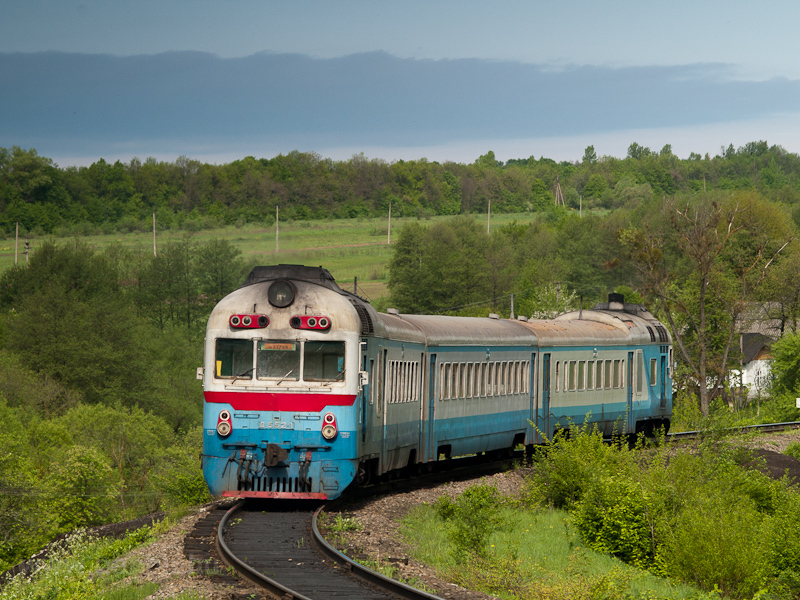 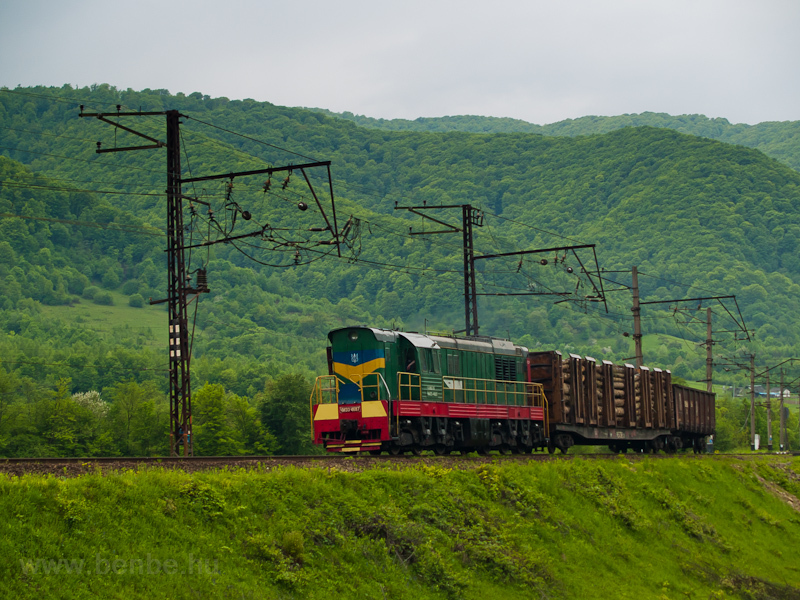 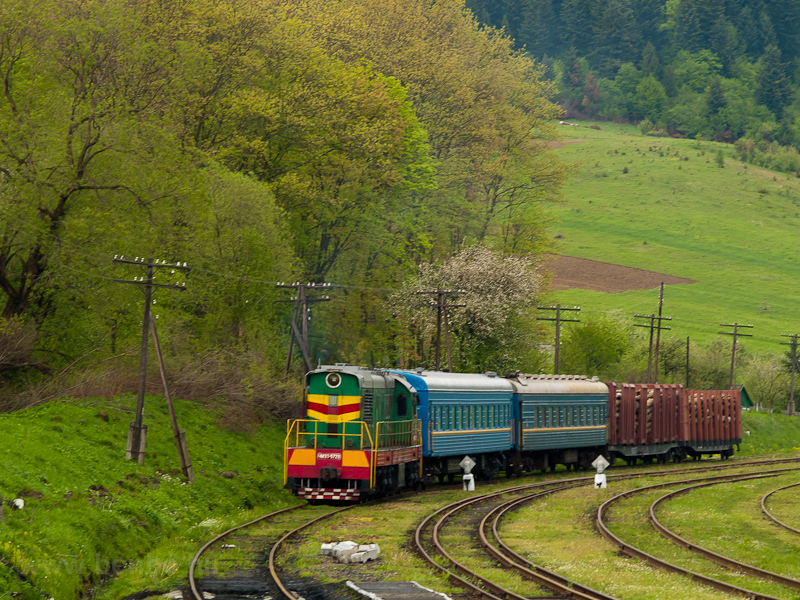 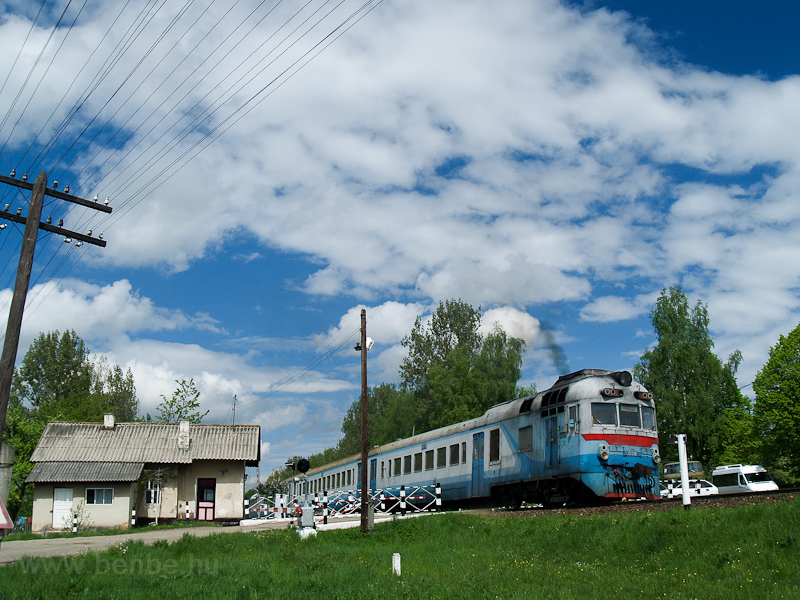 This line is a part of a line connecting the three railways traversing the Eastern Carpathian Mountains, starts in Ivano-Frankivsk where it connects to the railway to Rakhiv over the Tatar-pass (Yablonitsky Pass). 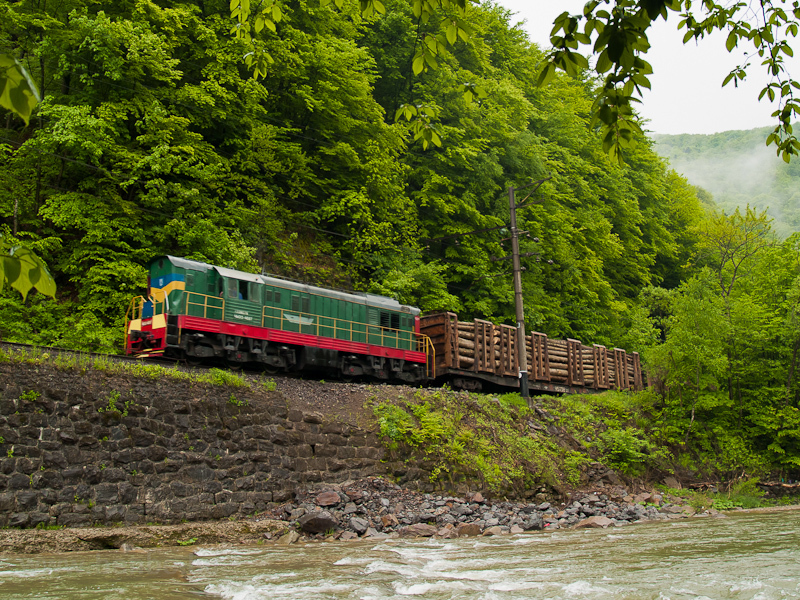 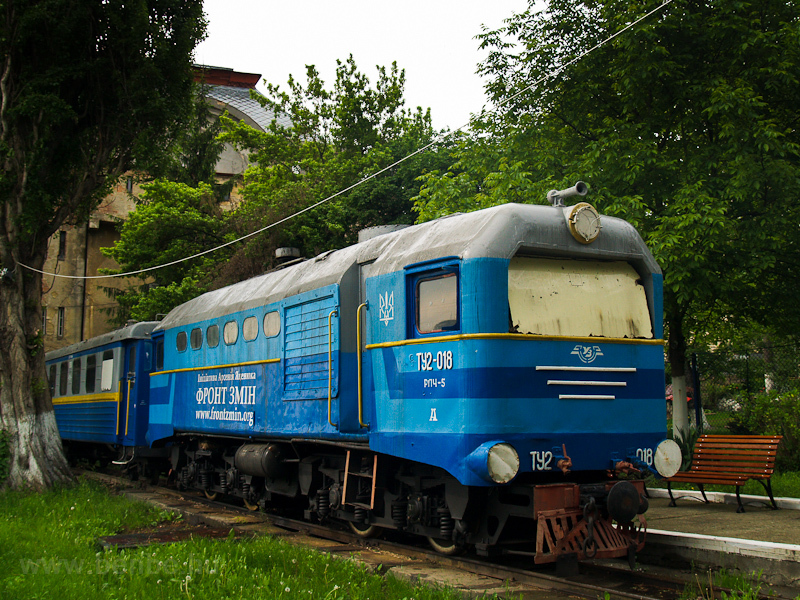 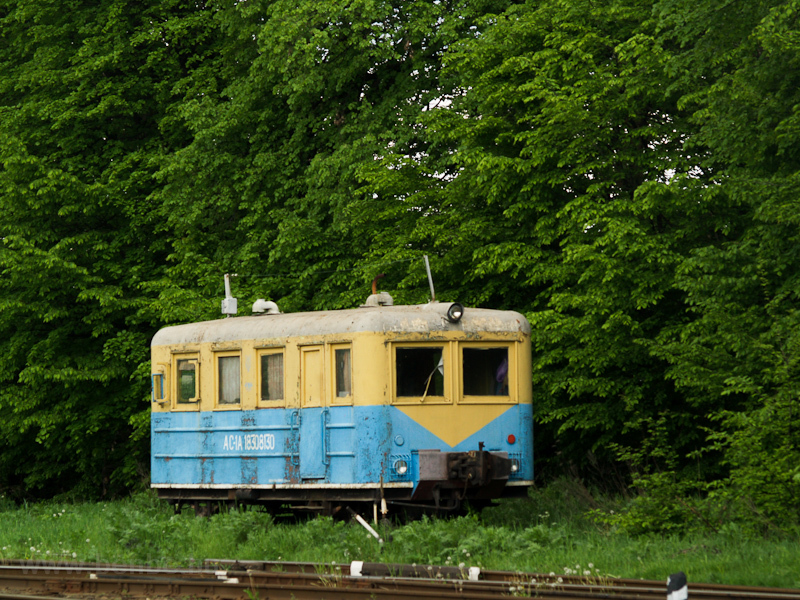 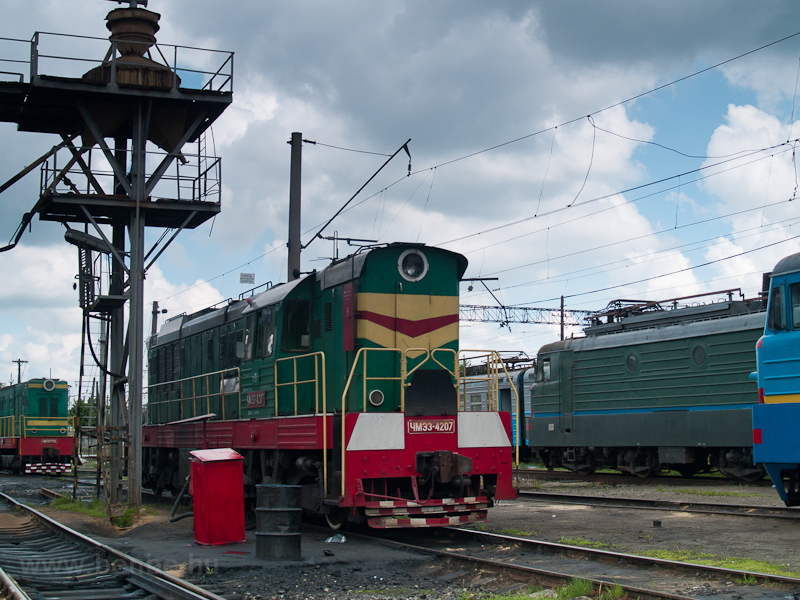 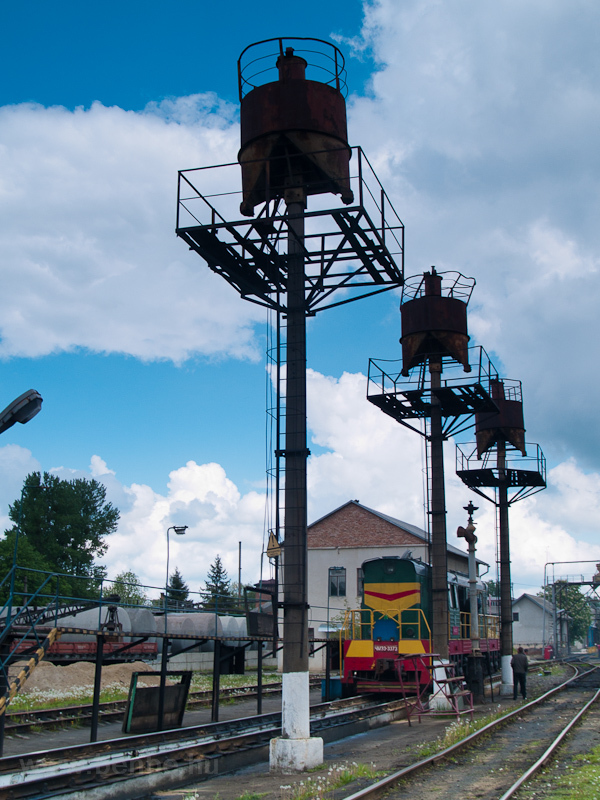 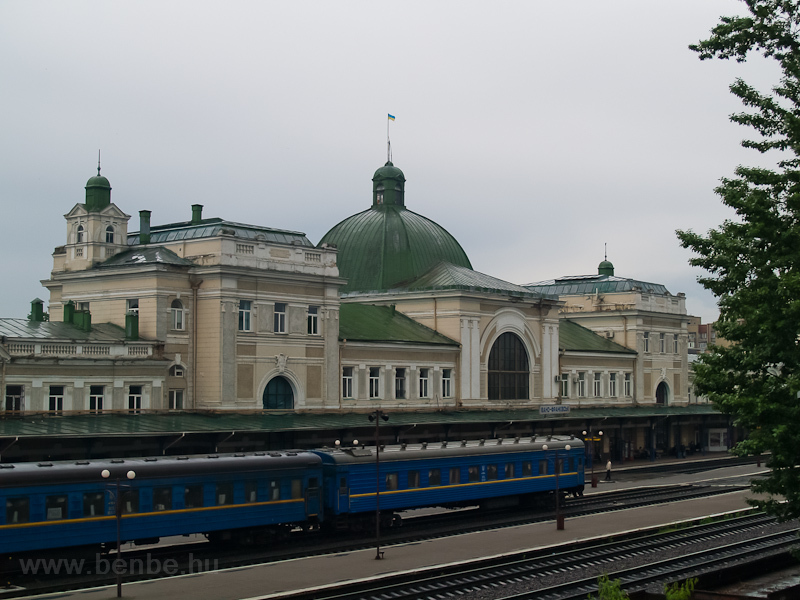 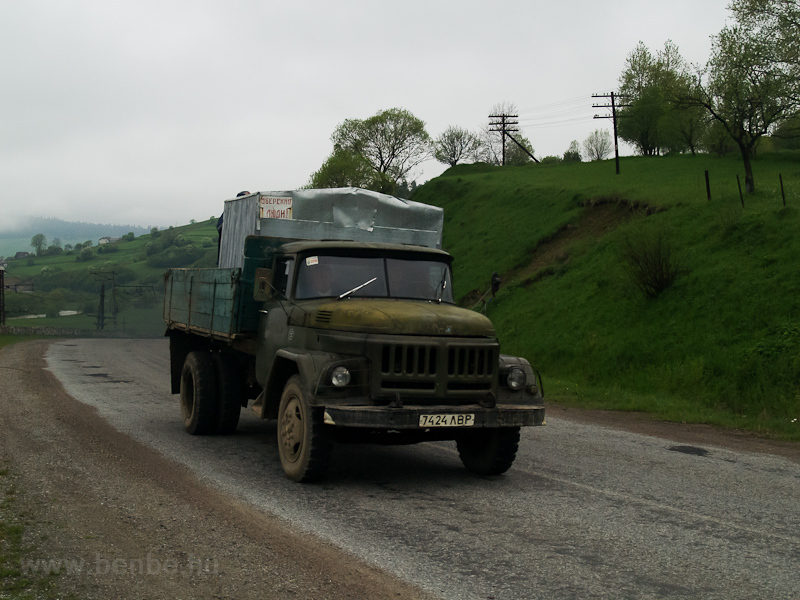 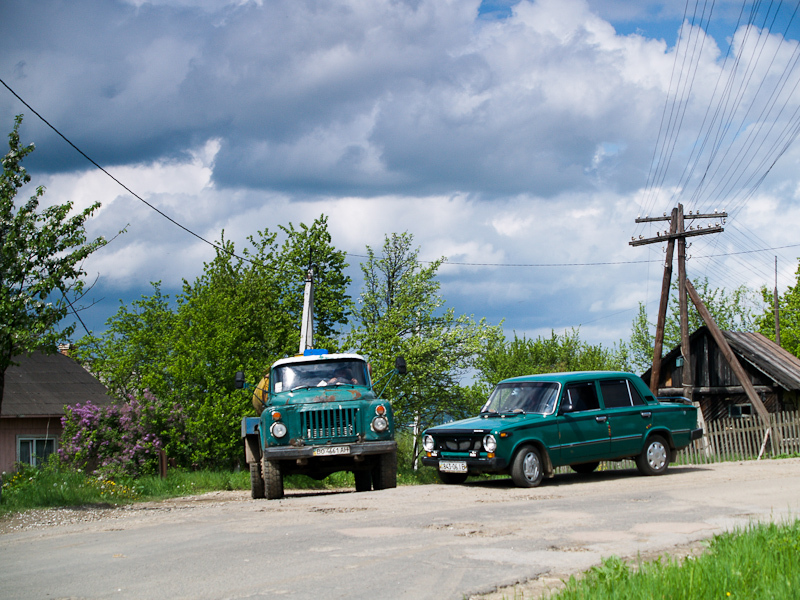 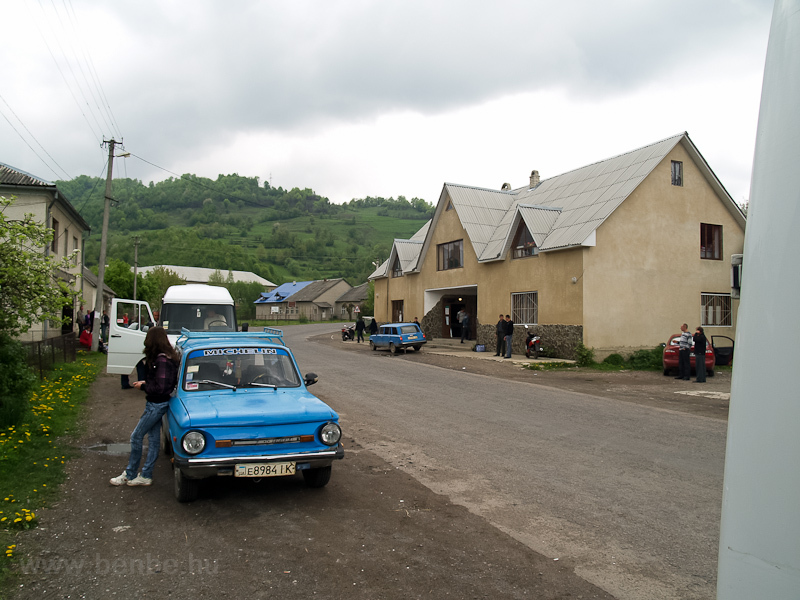 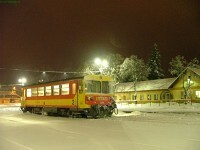 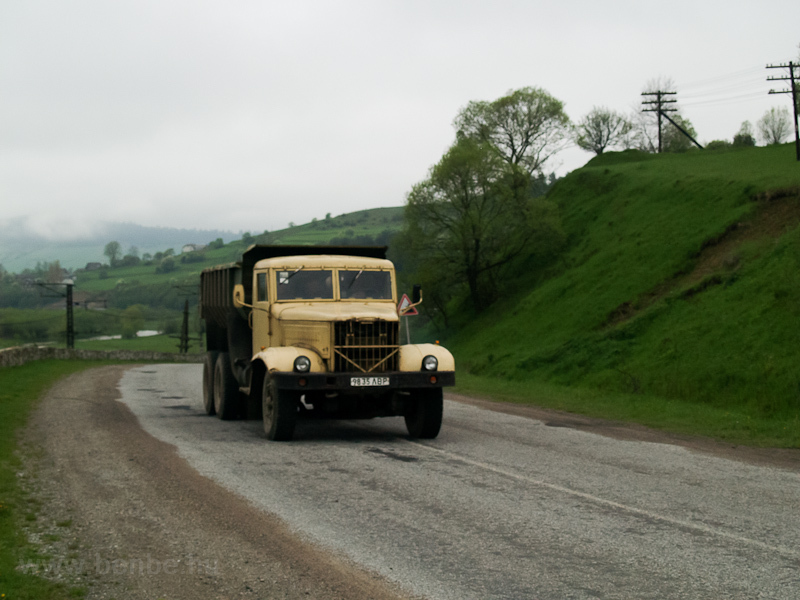 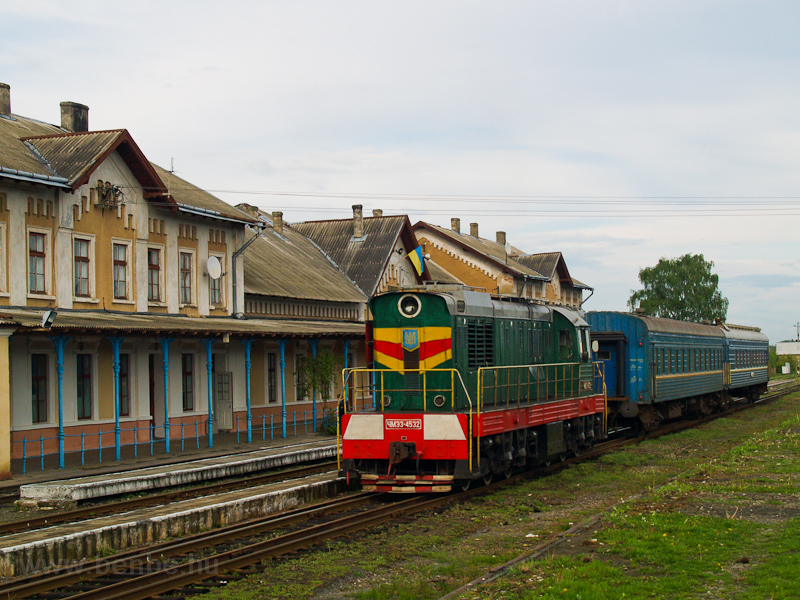 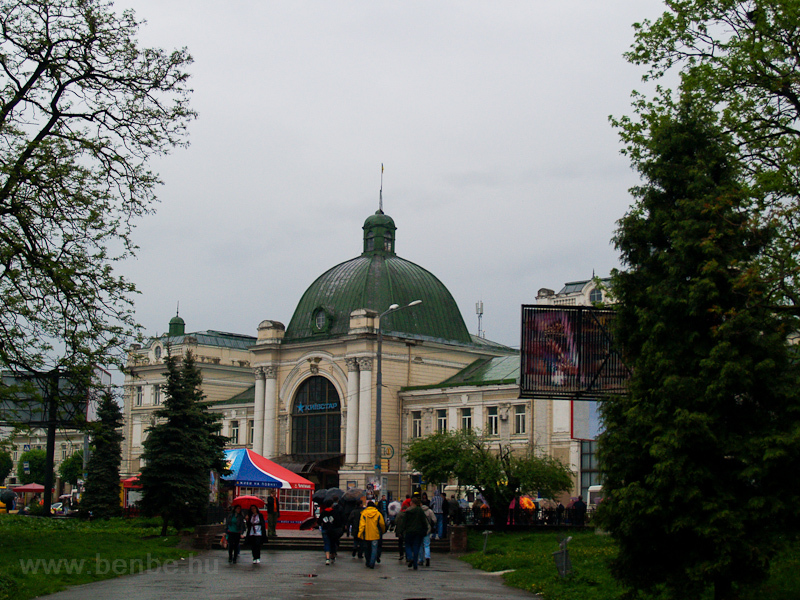 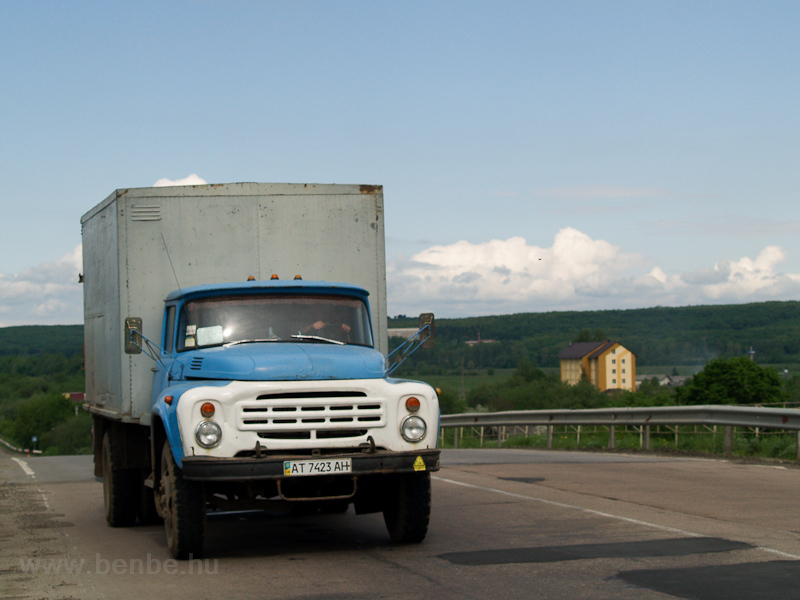 Its next connection is at Stryi, where it intersects with the main railway from Lviv (in Russian, Lvov) to Chop over Lavochne, Volovets and Mukacheve, using the Volovets Pass. 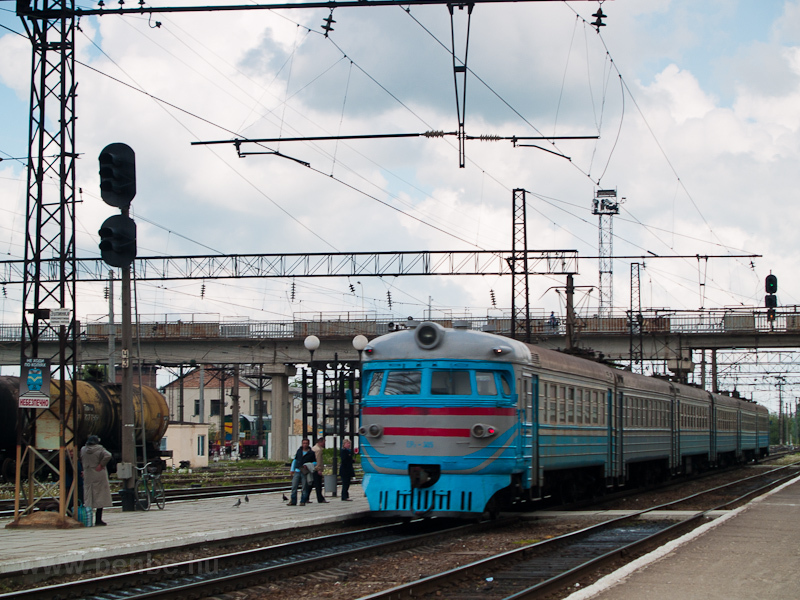 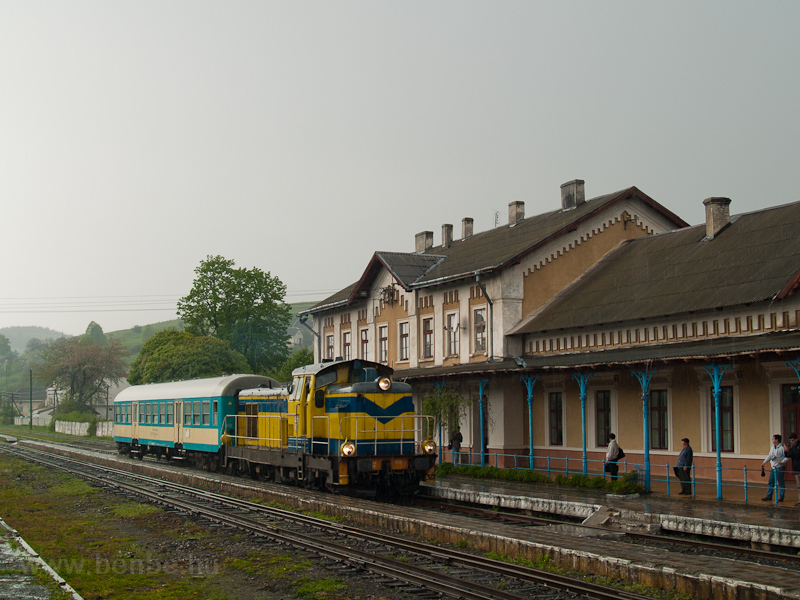 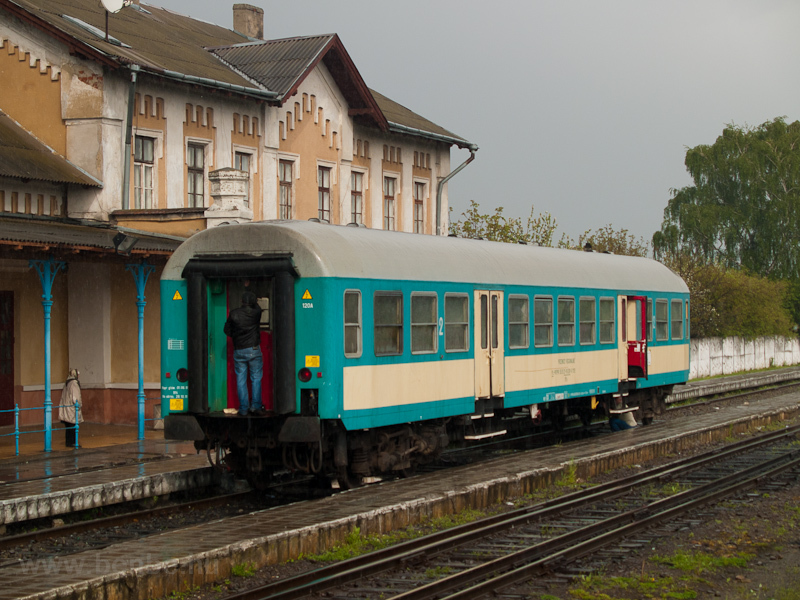 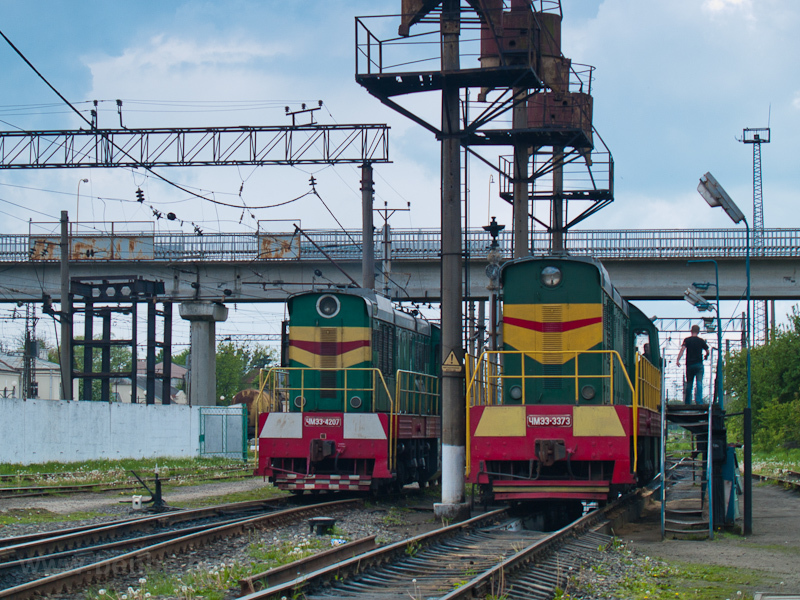 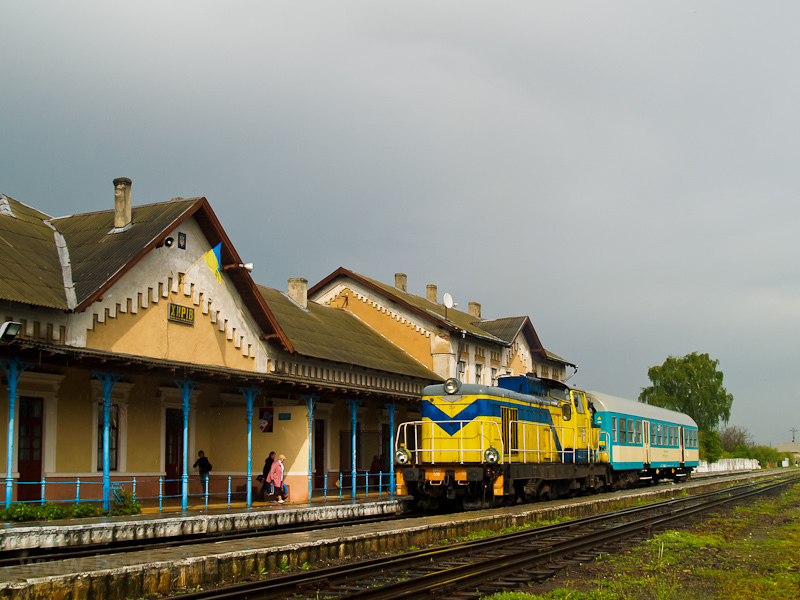 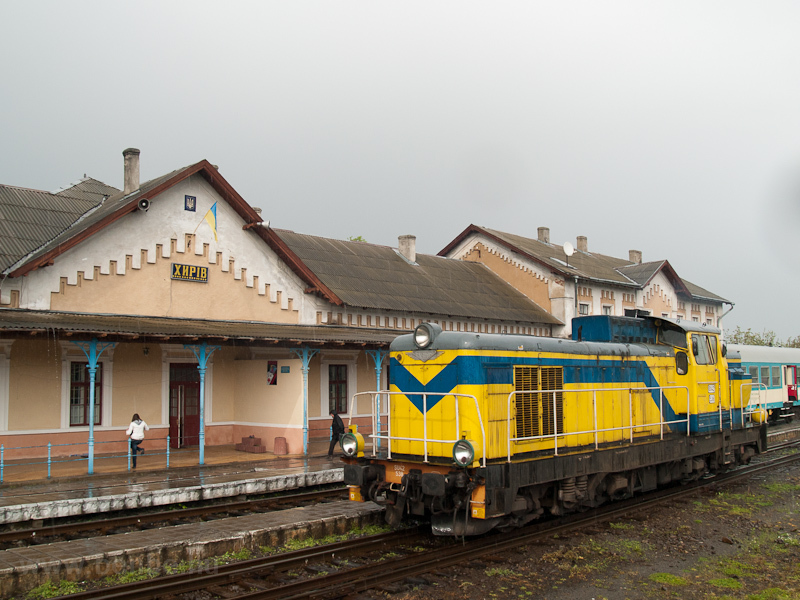 Before Stryi, the line becomes electrified and continues in that manner until it reaches Sambir station (or Sambor, in Russian), where it intersects the Lviv to Uzhhorod line over the Uzhok pass. 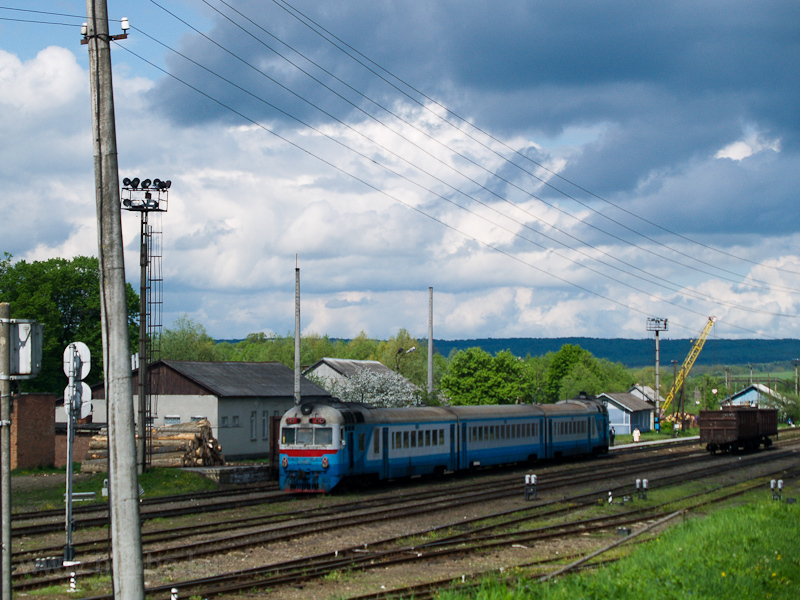 Though unelectrified, it goes on further into a rather provincial area and branches in two: a short line ends in the village of Nizhankovytsy and another one, after a break-of-gauge to normal, goes on to Poland and connects to the Polish main line network at Zagórz. 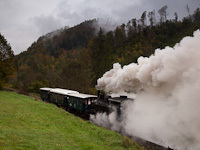 This is the direction in which we are going to travel in this album. 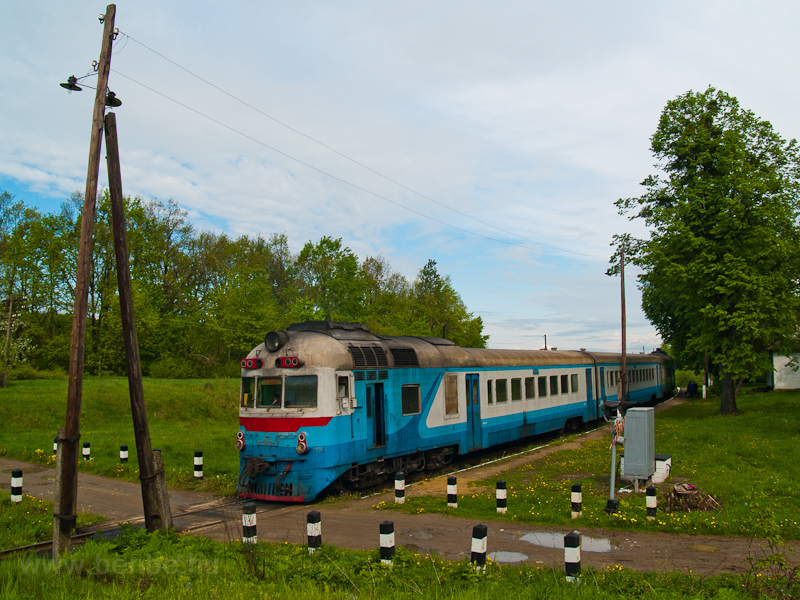 This section of the railway is only normal-gauge but sadly there is no traffic here anymore.